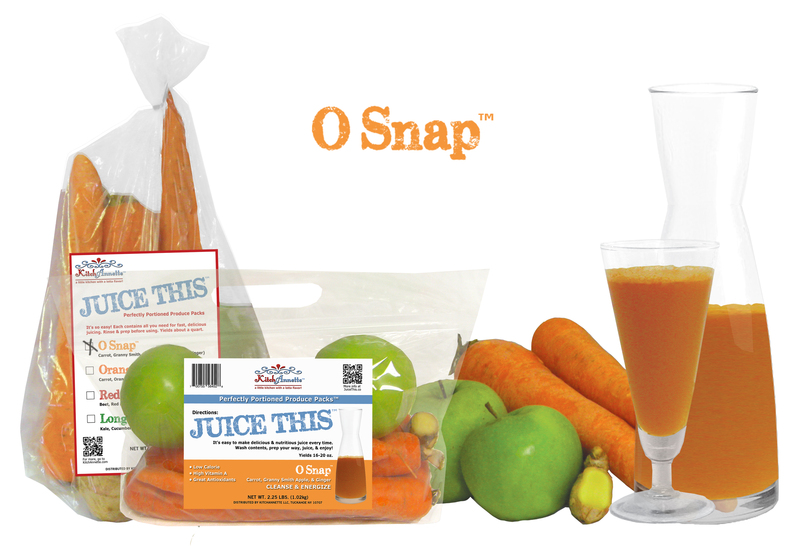 Our jumbo carrots, which have the sweetest, richest flavor, combined with the sweet- tartness of Granny Smith apples & a piece of aromatic ginger root create a tasty snappy way to get your juice on. For nutritional benefits and information, click here. 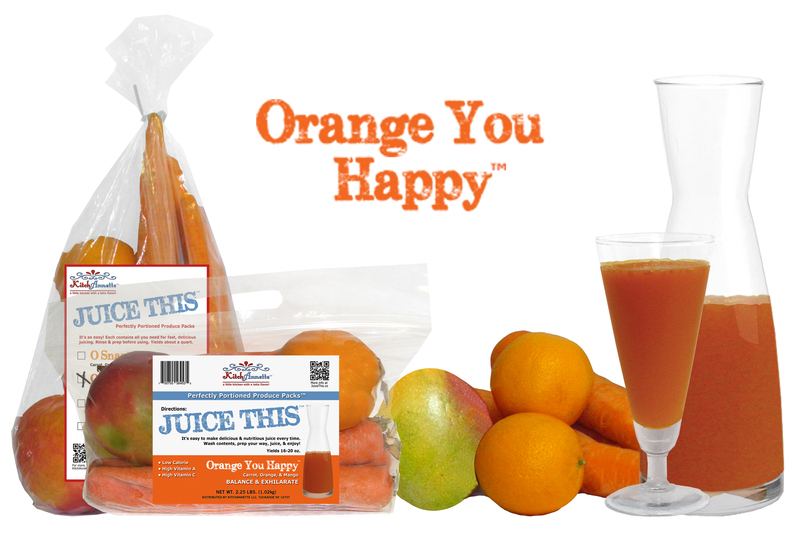 Those wonderful jumbo carrots coupled with the zesty sweetness of oranges and the mellow richness of mango create a luscious blend that can only be described as happy. 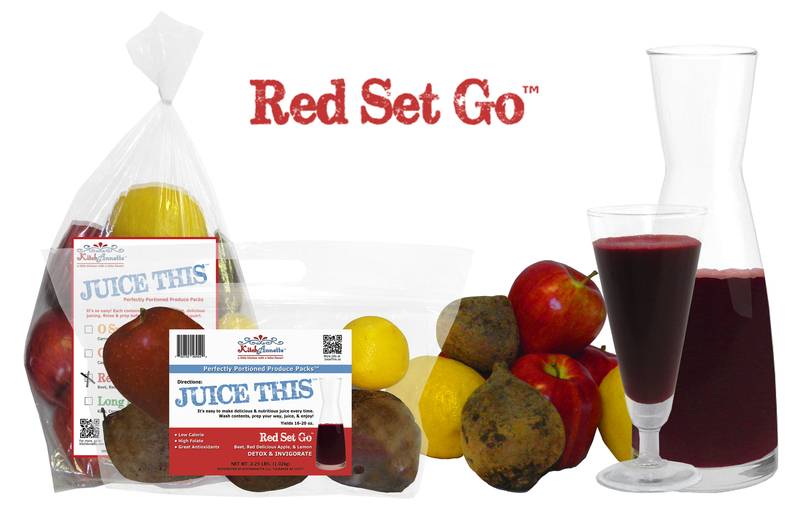 The earthy sweetness of red beets added to the clean mild crispness of Red Delicious apples with the tanginess of lemon gives you a scrumptious taste-sation to seize the day. 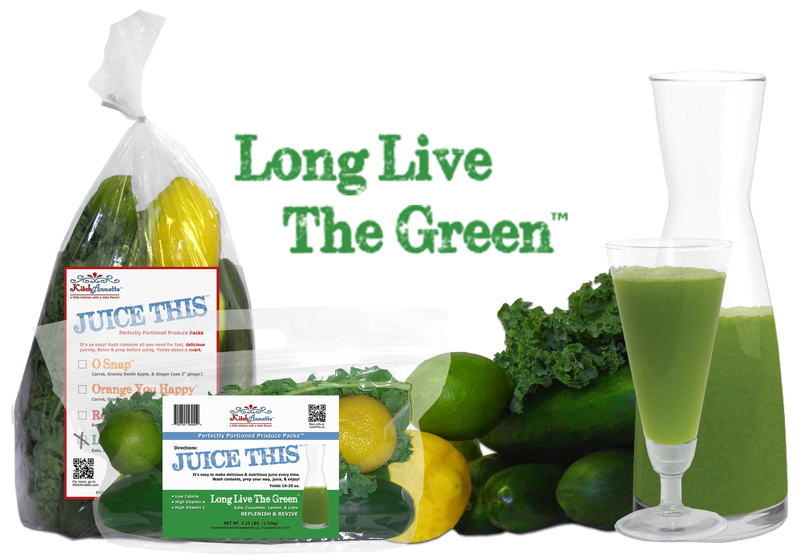 The bitterness of kale softened by the cool refreshing cucumbers with the tartness of lemon and lime create an exquisite elixir that’s fit for a queen – or king. Available at local markets. 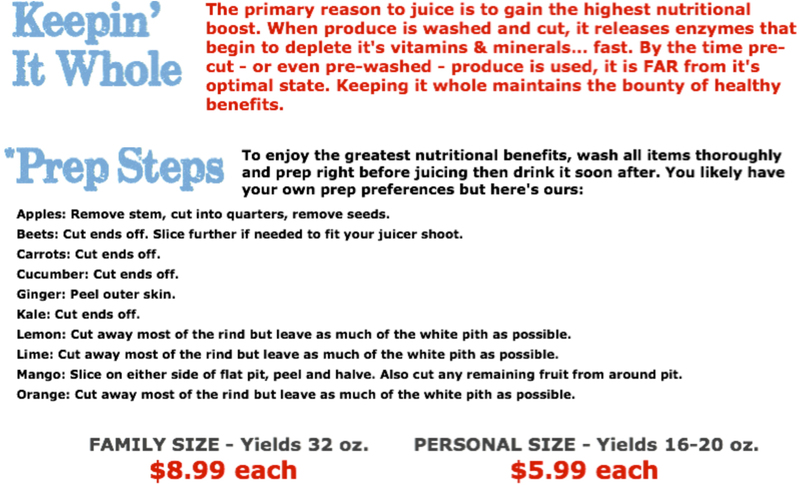 Contact us if you’d like JUICE THIS® in a store near you or you have any questions.